It's not long after Christmas when you start to see the "Back to School" stationery, uniforms, lunch boxes, drink bottles and back packs all over the stores. I thought this week would be the perfect time to feature a "Back to School Series" on my blog since many parents and teachers are probably starting to think about it. Parent's may be counting down the days and running out of ideas to keep the kids entertained, and teacher's are enjoying the last few days of their holiday break before they are due back. 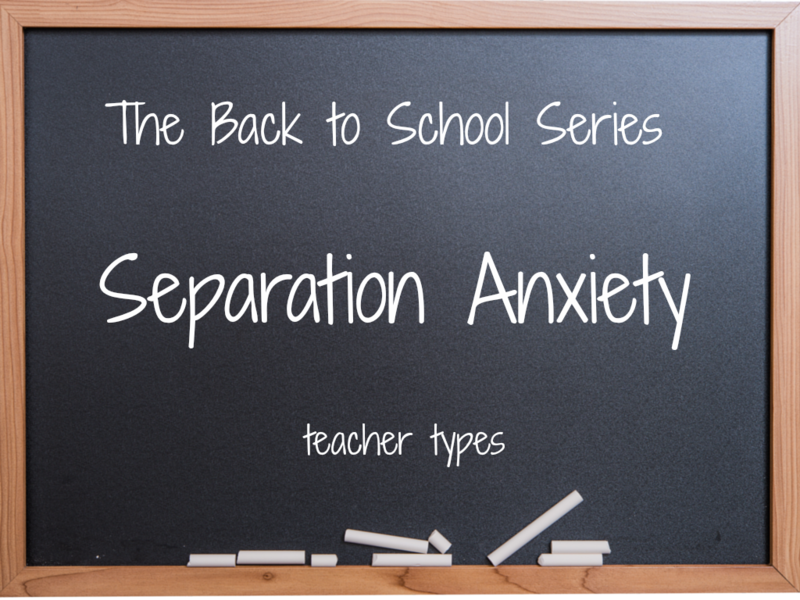 As teachers, we see separation anxiety all the time. It’s quite common at the start of a new year. We’ve seen it all and have many tricks up our sleeve to help your little one settle into kindy or school, so please try to have confidence in our abilities to do so. Having said that, since becoming a mum I can see separation anxiety from the parent's point of view. My little one is quite the clingy koala at times. She gradually became comfortable with her grandparents looking after her, required many transition sessions at child care, and even now she is a bit upset when I leave, but is willing to go to the carers and doesn't scream and howl like she used to. 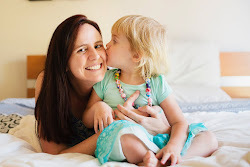 Firstly I’d like to suggest some strategies for before your child has even started school or kindy (before the separation anxiety has become an issue). You know what they say - prevention is better than a cure! Begin preparing them for the transitional early. School visits, meeting the teacher and seeing the classroom they will be in can help your child become familiar with their new surroundings. Try to meet some other parents from the class and arrange play dates with other children. It’s great if your child already has a few friends in their new class (then when the time comes make the teacher aware of these friendships so they can ‘buddy’ them up). Try to establish your school morning routine a week or two before school starts. This will help your child predict what’s going to happen next. Involve them in packing their lunches and choosing a new backpack they will take with them to school. Do some role-plays at home of what school will be like. Let the child play ‘teacher’ and you play the ‘student’ or encourage them to ‘play teacher’ with their teddies or dolls. Practise the drive or walk to school, chatting all the way about all the exciting things they’ll get to learn and play! Be positive about the whole experience. If separation anxiety has already become an issue here’s a few things that might help your little one who’s having trouble leaving you in the mornings. Make your goodbye quick! Try not to drag it out. A quick kiss and a cuddle, say “goodbye”, and reassure your child that you’ll come back at the end of the day. Try to stay positive with a smile on your face! If you cry chances are they’ll pick up on your emotions and will cry as well. If your child is having difficulty saying goodbye to you, try to get to school before the morning bell to give the teacher a chance to help them get settled before they have to start calling the roll and begin morning lessons. Allow your child to take a special toy or photo with them to remind them of home. But try to phase it out after a week or two. Maybe it can sit on their desk in the first week, in the bag for the second week and after that it stays home. It would be terrible if that special comfort toy got lost at school! Talk to your child’s teacher about the issue. Is there a particular interest that your child has that the teacher can use? Do they love dinosaurs? It could be as simple as the teacher talking to them about some different types of dinosaurs and getting their dinosaur toys out of the cupboard! Once you’ve walked out of the classroom – as tempting as it is, don’t go back in! Most school’s will be able to let you know how your child is going if you give them a quick phone call around morning recess time. Chances are they only cried for a couple of minutes. Try some different types of ‘drop offs’ for example, the drop off zone rather than classroom, an older sibling could walk them to class, try a relative or the other parent. If there is an improvement, keep the change for a few days and then try again yourself. For more extreme cases, the school may have a counsellor, learning support teacher or SSO who can be in the classroom to assist the teacher and support the child. If the problems are persisting, I would suggest asking the school about these kinds of support staff. 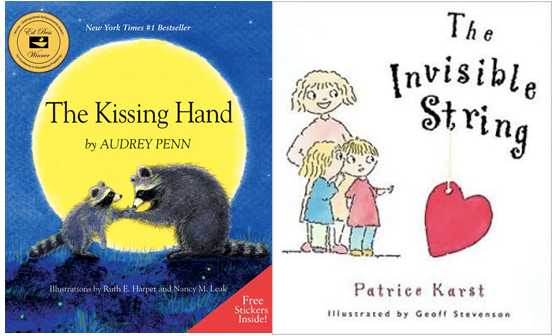 Finally, these two picture books may be helpful. So if you have a child starting school this year - I hope these strategies will be useful to you. Thanks for reading, and stay tuned for more posts in the "Back to School Series" on teacher types.